Massachusetts has millions in unclaimed property. Could any be yours? Do you have any unclaimed money? Massachusetts residents are being asked to check to see if they are owed any money from unclaimed property as the state’s list has grown by thousands. 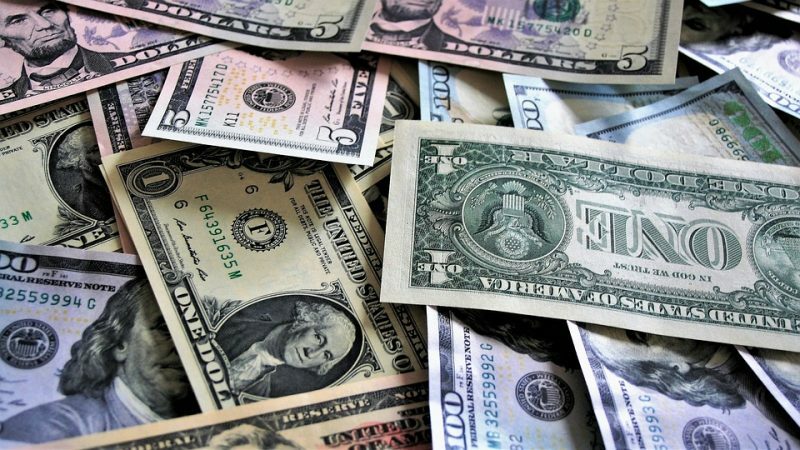 On Wednesday, State Treasurer Deb Goldberg announced that her office added more than 44,000 new unclaimed property owners to their list. Unclaimed property includes forgotten savings and checking accounts, uncashed checks, insurance policy proceeds, stocks, dividends, and contents of safe deposit boxes. In 2017, the treasury processed over 123,000 claims and returned over $104 million in property to its rightful owners. To check and see if you have any money to claim, visit findmassmoney.com or call 888-344-MASS.